He is expected to join the Afghanistan base in India on Sunday. “We’re disappointed to lose a player on the eve of the finals series but we understand the rules around international call ups and know there can be some unpredictability around when players are called into camp,” said Renegades coach Andrew McDonald. “Nabi has been a valuable contributor throughout the season and his skills with bat and ball as well as leadership abilities will be missed. 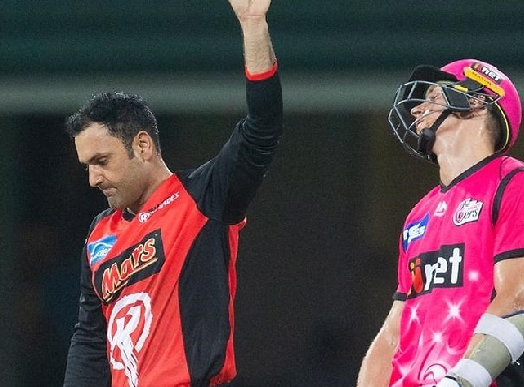 “There is now an exciting opportunity for someone to come into the team and play an important role for us.” Nabi, 34, scored 228 and took eight wickets for the third-placed Renegades.